At the Carnegie–Tsinghua Center, Tang’s research focuses on China-Africa relations, with a particular emphasis on the differing aid models and dynamics in Africa between China and countries in the Organization for Economic Cooperation and Development. 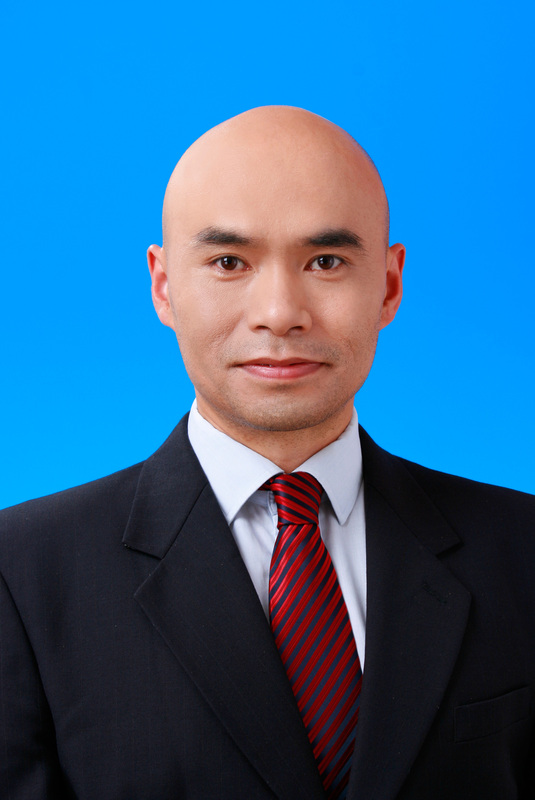 Before he came to Tsinghua, Tang worked at the International Food Policy Research Institute in Washington, DC. He also worked as a consultant for the World Bank, the U.S. Agency for International Development, and various research institutes and consulting companies.